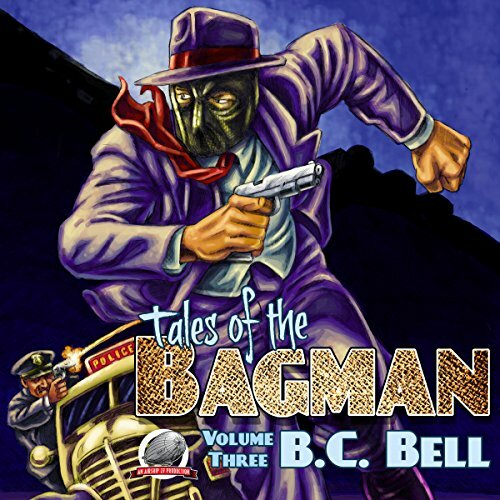 B. C. Bell writes Crime, Horror, Science, and Pulp Fiction. 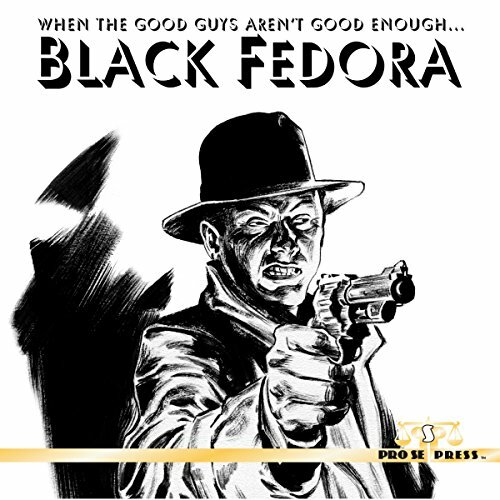 His short story "How Pappy Got Five Acres Back and Calvin Stayed on the Farm," is an SFReader.com Award Winner. 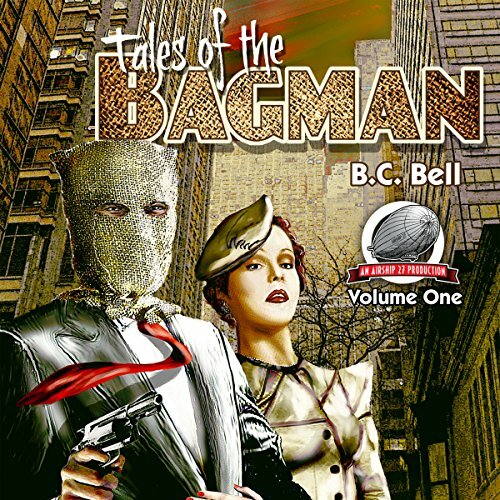 His first novel, TALES OF THE BAGMAN is a roaring 1930's pulp thriller about a mobster forced to don a mask. 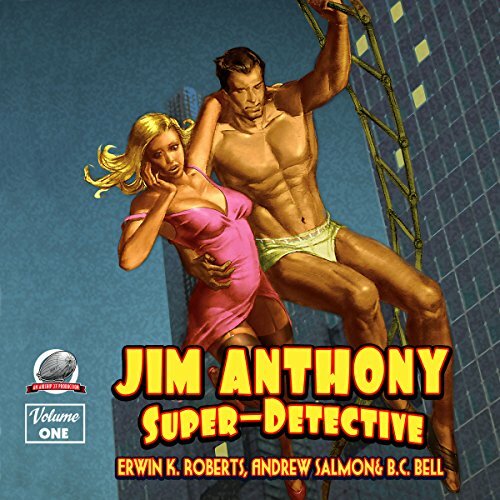 His latest, BIPOLAR EXPRESS is the story of mentally ill men trying to survive, sometimes humorously, sometimes savagely, in a an abandoned city as the magnetic poles switch. 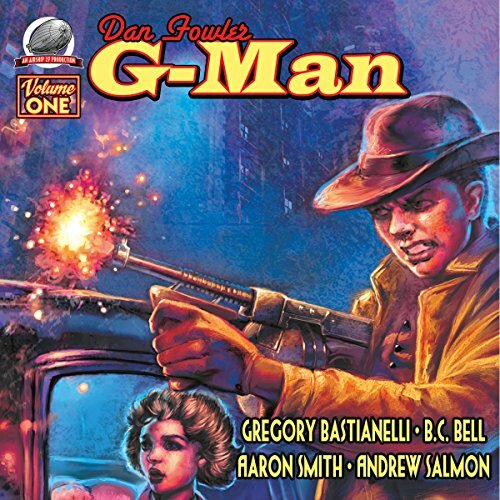 Bell has written adventures for many pulp heroes, including The Avenger, Secret Agent X, and Dan Fowler G-Man. 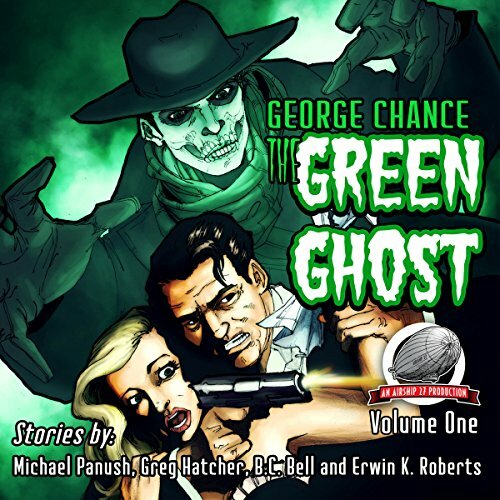 His work has ranged in influence from Dashiell Hammett and H. P. Lovecraft to Demons, Werewolves and Psychologists. 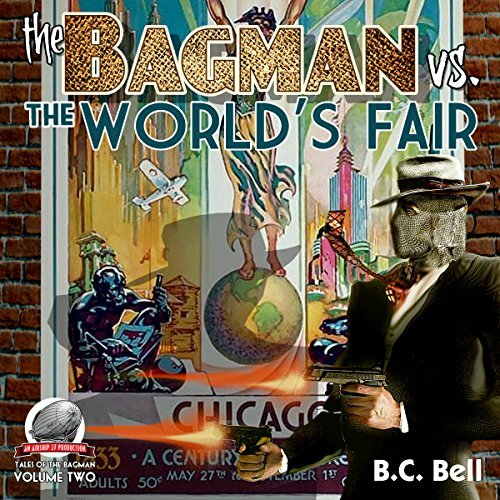 He is currently awaiting release of the second Bagman novel, VERSUS THE WORLD, and, as always, working on his next novel, and another pulp novella featuring a character far too mysterious to name. Bell lives in Chicago (and occasionally shows up for readings). Look him up on Facebook [www.facebook.com/B.C.Bell.Writes] or his blog [www.chicagobagman.blogspot.com].